those at The Greystones with us last night certainly enjoyed more than 15 minutes of being so. 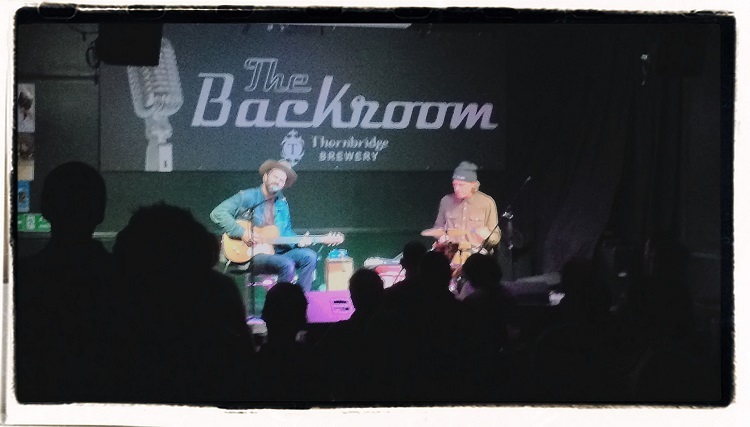 A fabulous set from Jeffrey Foucault and Billy Conway after a fine start to the show from J. Tilley. Thanks to them and you if you were one of the lucky ones there. 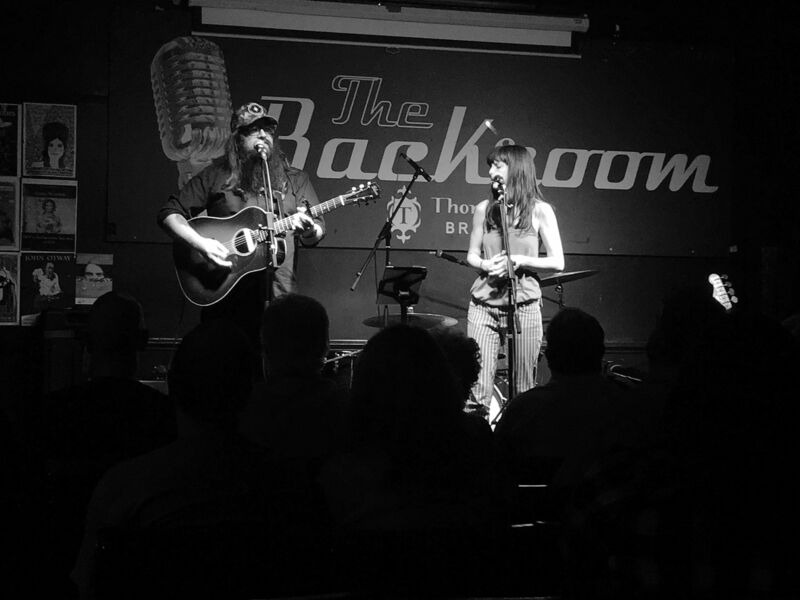 WagonWheel Presents… returns to The Backroom this Sunday, February 8th with a double bill of Canadian singer/songwriters when Amelia Curran and Dennis Ellsworth bring their respective new albums to Sheffield. Maintaining the transatlantic theme, Ash Gray opens the show. Advance tickets are available here. You can read the full preview for this show by clicking here.